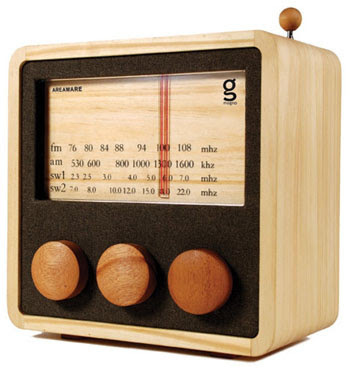 As featured in the Wall Street Journal; the Magno wooden radio. 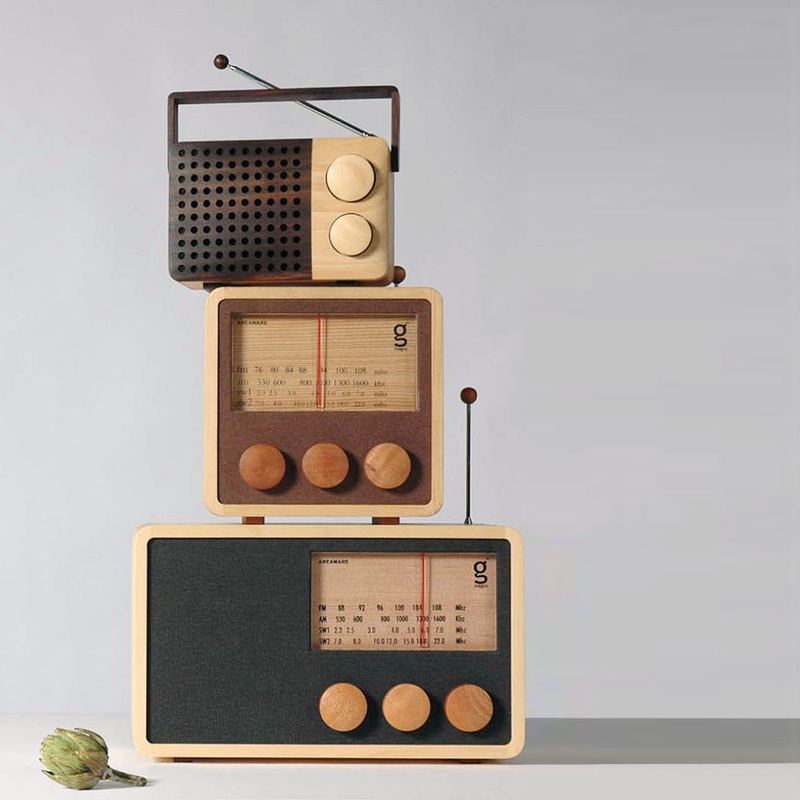 Encased in eco-friendly new-growth wood and put together by hand in a farming village in Indonesia, this hefty radio has a deliciously lo-fi appearance. The body is meant to be oiled periodically, so it develops a patina over time. The Areaware Magno radio is a very decorative design object which will certainly compliment your home decor. 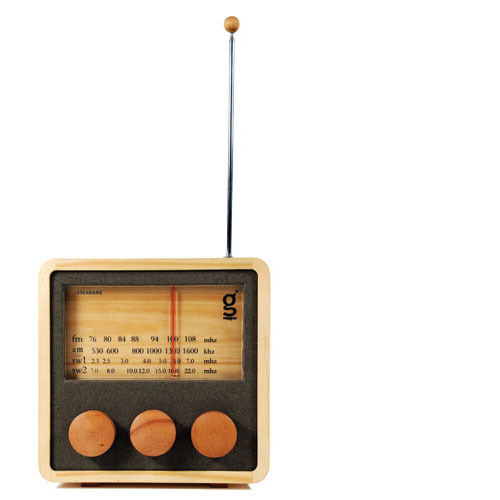 This very unique radio is a great alternative to the common standard high tech gadgets, it makes a great unique gift for just about anyone.